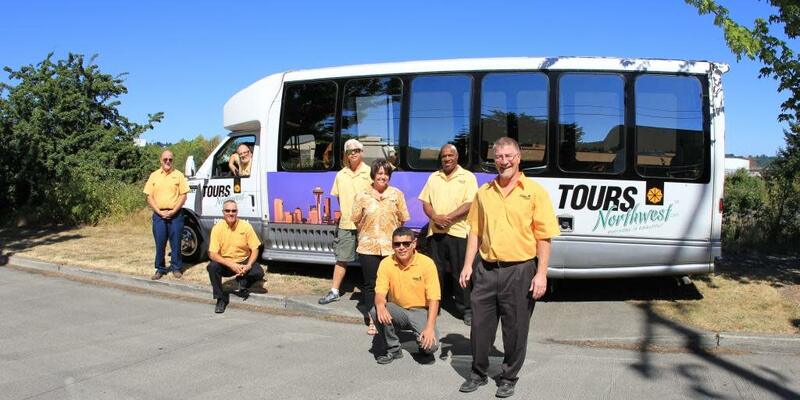 Tours Northwest specializes in informative and engaging small group tours with convenient front door, hotel pick-ups. 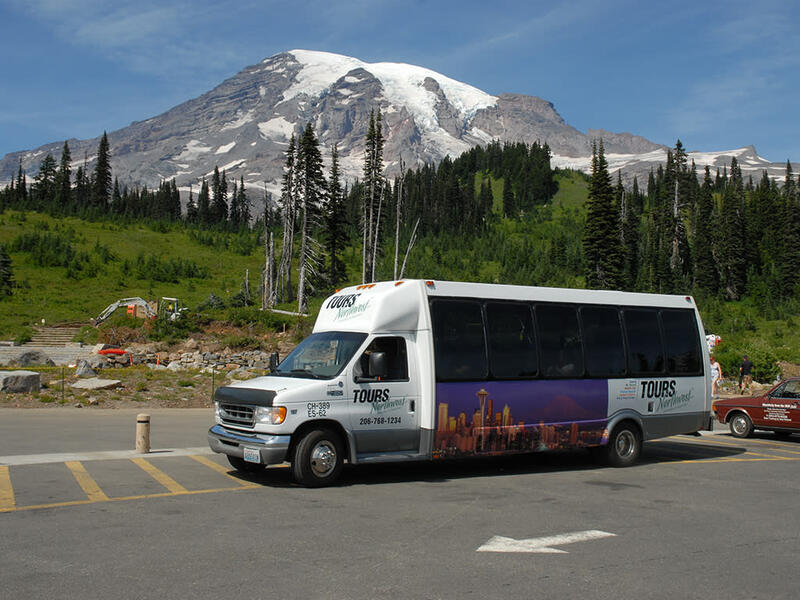 Choose from a Mount Rainier, Boeing Factory or Seattle City Tour and then travel in comfort while experiencing the best the Pacific Northwest has to offer. For those heading out on an Alaskan Cruise, ask Tours Northwest about their pre- and post- cruise options. Make the most of your time, by combining tour and transportation. 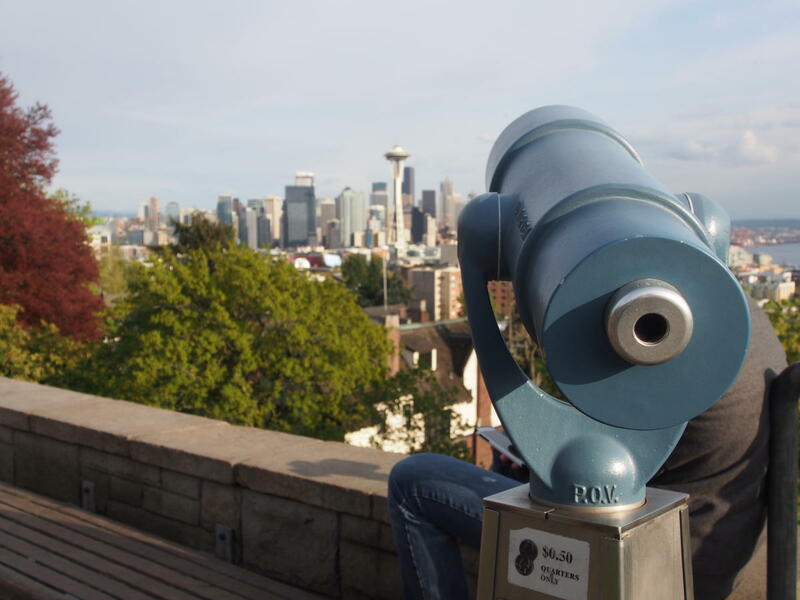 Book With Us at our Visitor Center 206-575-2489 For More Information.